Here’s a little acting gig I did for VISION last year! 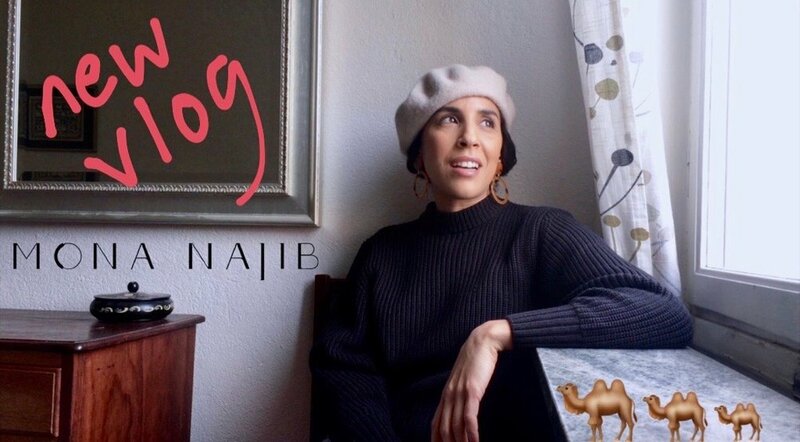 Click HERE to check out my latest Vlog Episode! My dear manfriend Chaun Horton visited me in October. Here's some footage from our little hang! It's been more than 3 months since I left LA, and I'm still stranded in Sweden (in Erika's & David's apartment to be specific). Here's what I've been up to. Watch the live performance video of Howlin' here! 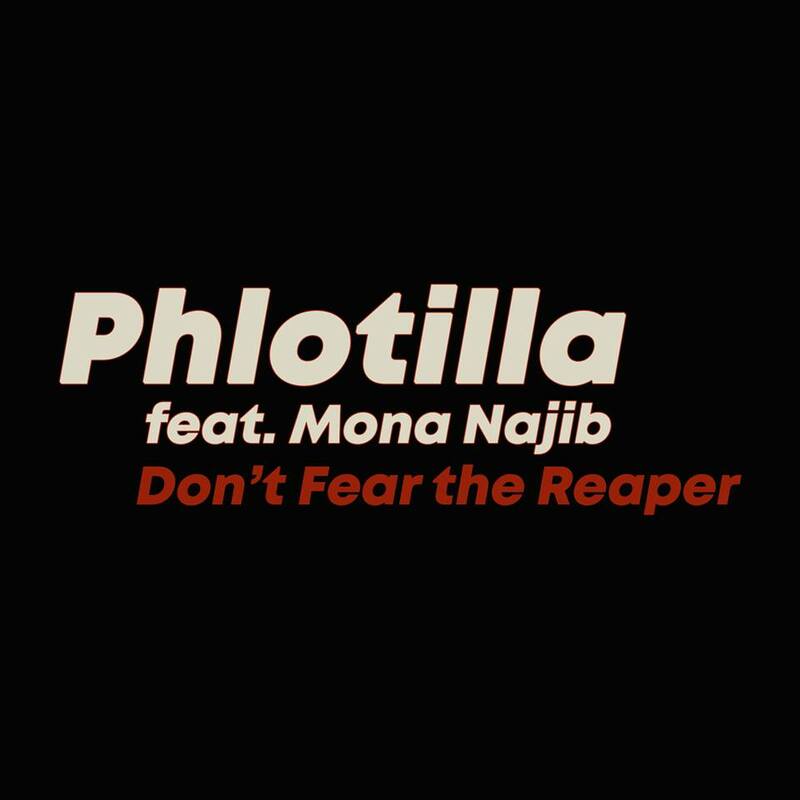 I had the great pleasure of singing "Don't Fear The Reaper" for my good friend Topher Mohr and his new music company Phlotilla Music. Check out the full trailer here. We had the pleasure of playing ON RUNNING's event #OnArtRun a week ago in beautiful Downtown Los Angeles (Arts District). Thanks for having us! 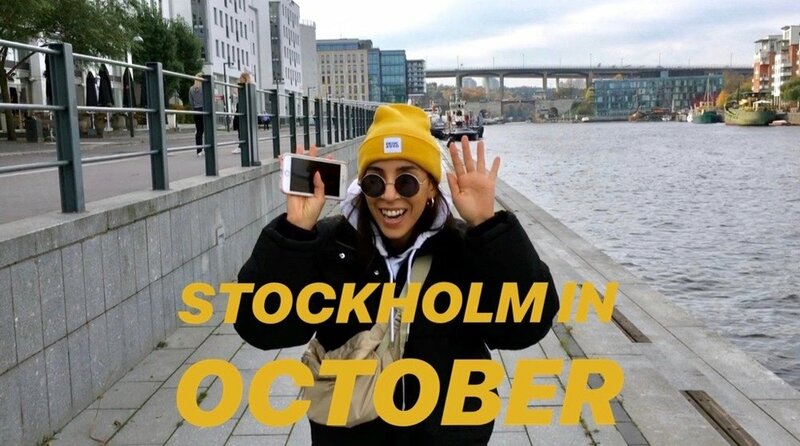 See you very soon Sweden! 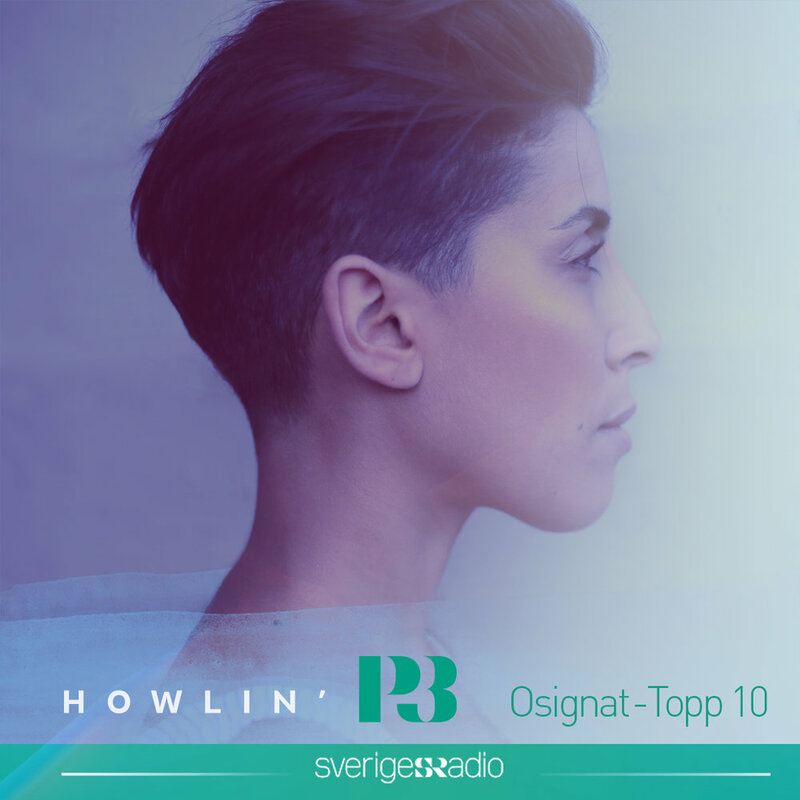 I'm so grateful to once again have one of my songs compete for a spot on Musikguiden i P3's Top 10 list. Do me a huge favor and vote for my song! This is such an amazing opportunity to get air play and exposure. All you have to do is follow the link below, sign in to either Facebook or Twitter and click on the heart icon to the right of my song. Thank you! Klick here to check out the review!